A Matter of School wants us to run an email marketing campaign. We are given names, emails and other information and are charged with purging the list of those who are not 18-25 year-old females living in the US. A portion of the list is below. The first thing we can do is eliminate those who do not fall into the age category or are males. 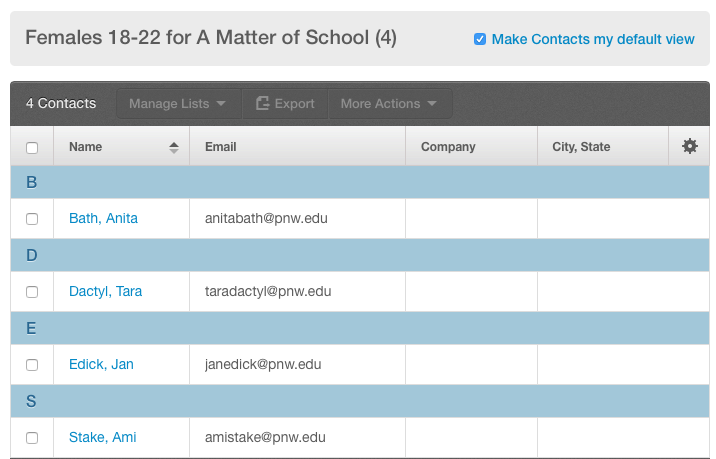 In the next section, let's evaluate the names further to get the best candidates for A Matter of School's email campaign. We now have a list that includes only females in the 18-25 age category. Although all of the women on the list have purchased from A Matter of School, the truth is that some have a better chance of contributing to the bottom line than others. Let's use the "3,3,3" method to find these people. 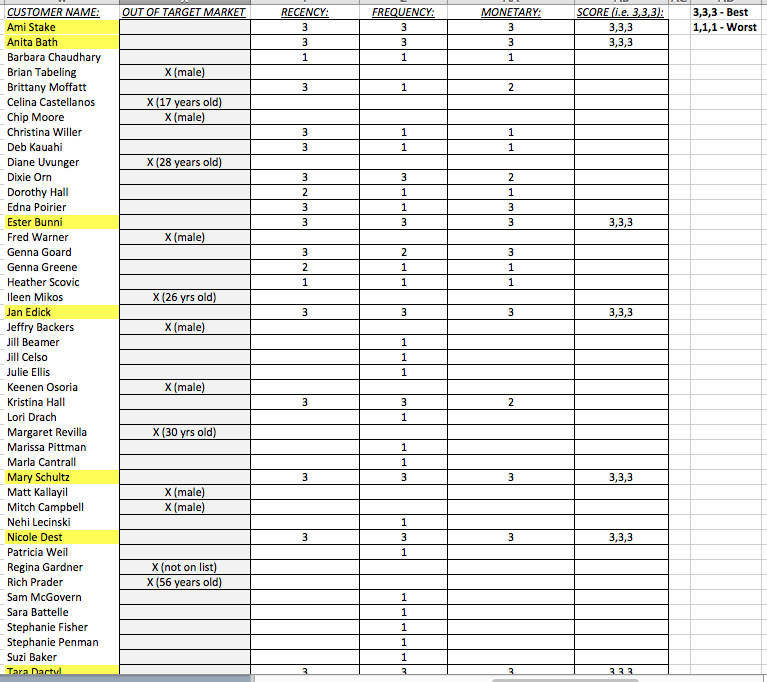 Here's the parameters on spreadsheet. As mentioned, we want to find only the candidates who rate a "3" in all categories. Here's what my analysis came up with. 3. spent a total of $50 or more. 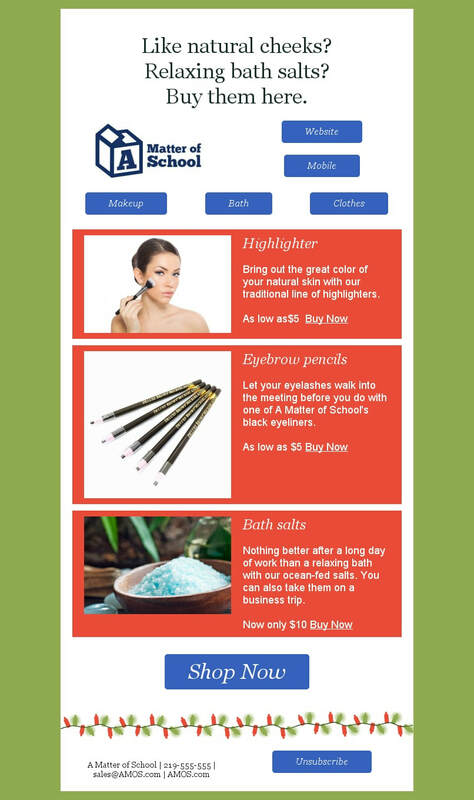 ​We could send a broadcast email to the whole group and highlight products that we sell. Or, we could rely on past experience and try to find at least two groups with similar characteristics within the seven and match them with products. To find a pattern in the data, I put together a spreadsheet that details the characteristics of each of the seven candidates. I am drawn to two areas, Beauty and Phone/App. 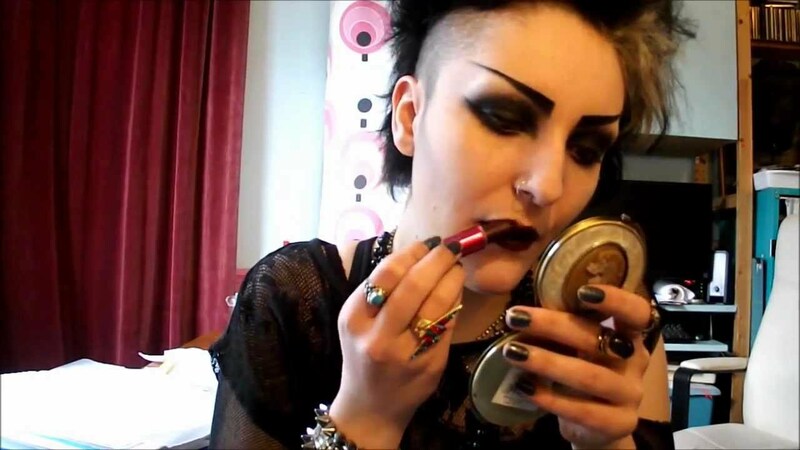 My suspicion is that women comb through their phones looking at makeup and bath crystals and buy them on the spot. ​Let's also look to the age column. 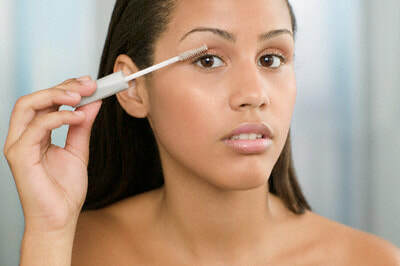 Is it possible that women in the 18-22 category purchase slightly different beauty and health products than those who are 23-25 years old? Are younger women recently out of high school and/or in college more expressive than women in the 23-25 category who are starting to build careers? All seven candidates have purchased from A Matter of School using a mobile device, either through the website on the phone or through a downloaded app. This will be important as we develop content in the next section. We will be sending out two emails - one to females 18-22 and another one to females 23-25. The first thing to do is create a list for each of the two emails in Constant Contact. For the younger group, 18-22, we'll use the email below. Remember, in both groups, email recipients have shown that they buy things with their phones. So there should be "Buy Now" buttons by each product. 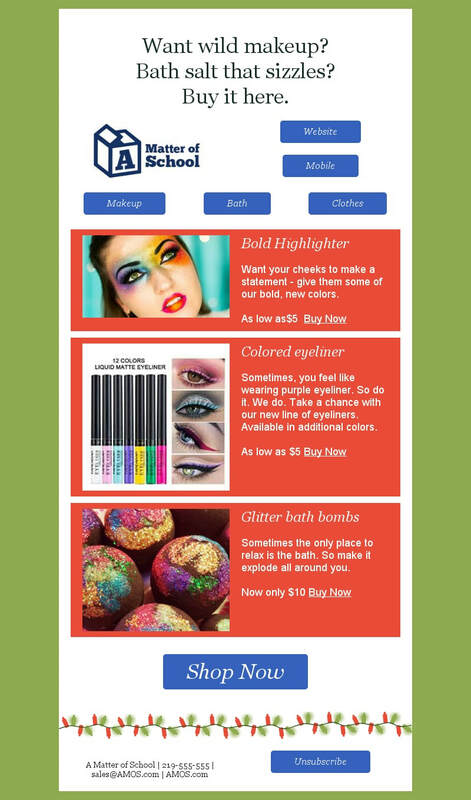 This email design also sets up well for mobile viewing. Here's the email that we'll use for the 23-25 group. For this assignment, we do not send any actual emails to the lists above. We send both emails to an audience of one - instructor Matt Hanson. In the emails that we have sent out as tests and to the professor, the "From" section is a little messy. 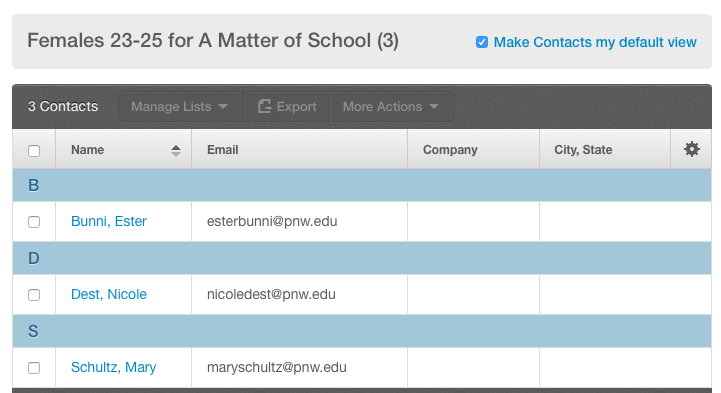 "A Matter of School," the name of the company, is in the "From" section, but so is my personal email. This could be confusing to recipients. As an appropriate A/B test, we could clean up the "From" section by inserting Wild@AMOS.com for two of the four 18-22 recipients. And then we could send my email as the "From" and see what information comes back. This is a small sample size. In the real world, we would have much more data to work with. ​For the 23-25 years olds, we could send one email with "Success@AMOS.com" in the "From" section and my email to the other two. Once again, it would be much more accurate to have a larger sample size. We are presented with two different set of expectations of statistical guidelines regarding delivery rate, open rate and click-through rate (CTR). The Oracle numbers are the midpoints of the range of the data given in each category. It should be noted that Oracle's test emails deliver at a 99.3% rate vs. about 99% of the population as a whole. 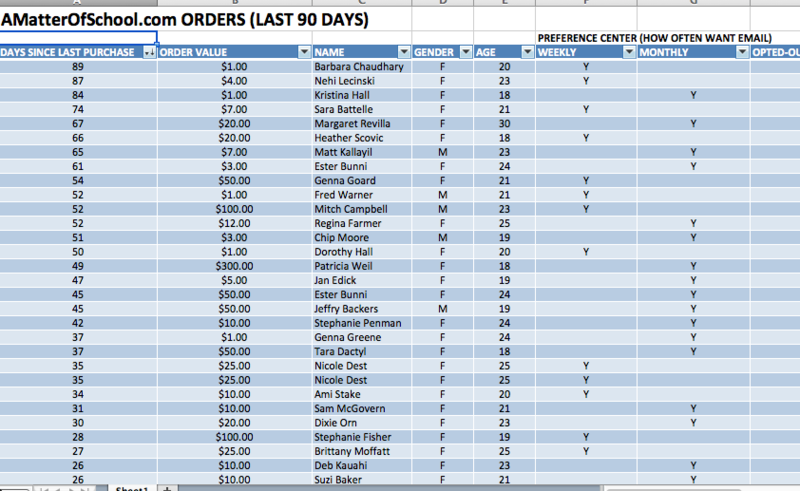 Since A Matter of School is sending emails to people who have previously purchased from them, it is reasonable to conclude that the open rate and CTR would be closer to the Stukent averages than the Bronto/Oracle numbers. Also, the delivery rate for A Matter of School should be closer to the test email at 99.3%. As the numbers roll in on the campaign, there will always be areas to improve. 4. reviewing Delivery rate data in gender, geographical, time of day, and other categories to see if there are more bounces in specific categories. 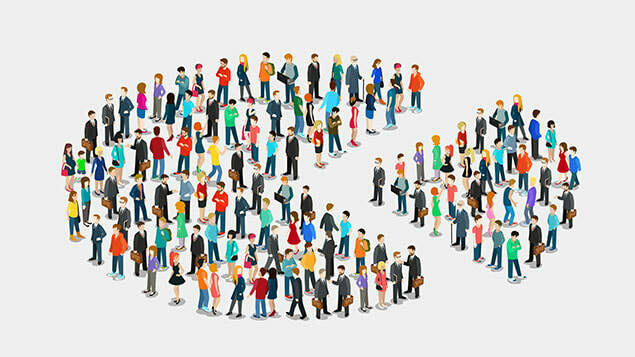 Segmentation - There is clear evidence that companies that segment ruthlessly experience better open rates. We should stress to the client to spend the money to comb the data for better ways to target and segment. Timing - The data will tell us when it's best to send our emails in different segments and how often. Subject lines - Although we did not do A/B testing of subject lines for this exercise, we could certainly do that going forward to improve open rates. Content - One of the best ways to improve open rates is from repeat openers. If recipients know that you have in the best sent them content that is relevant to their lives, they will be more likely to open future emails. Click-through rate - Content is king when it comes to CTRs. We must continually do A/B testing of different content to random subsets to ensure that we are achieving the maximum possible CTRs. The data will tell us a lot in this area.